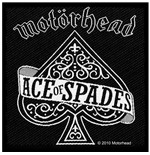 “We play rock and roll.” That’s Motorhead – the British rock band that has captured the hearts of millions of fans with songs like Ace of Spades and No sleep ‘til Hammersmith. 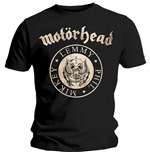 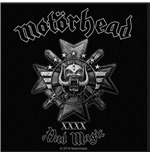 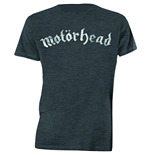 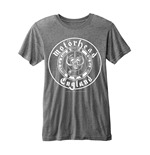 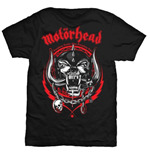 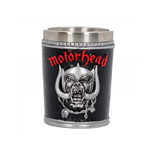 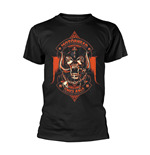 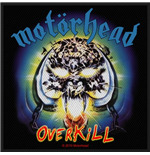 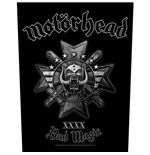 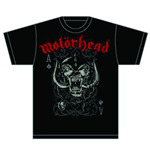 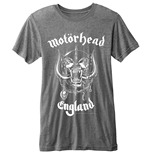 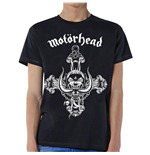 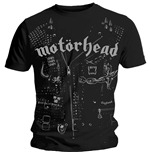 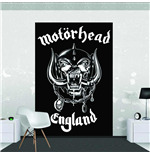 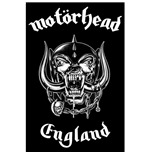 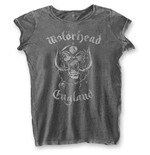 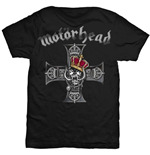 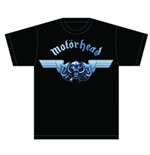 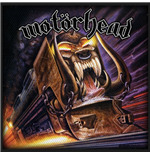 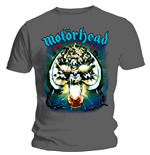 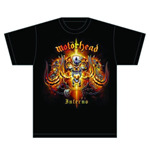 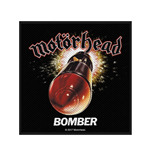 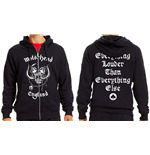 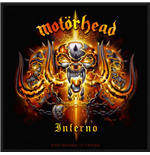 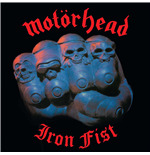 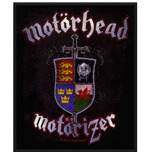 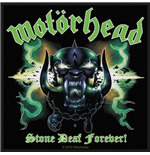 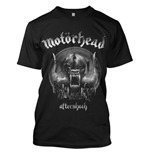 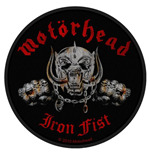 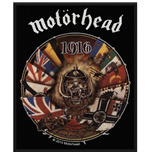 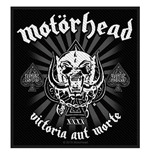 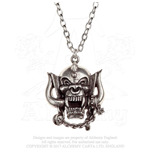 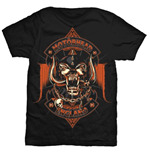 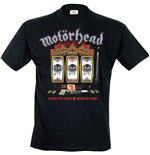 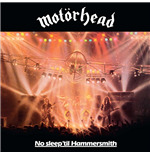 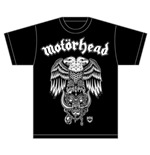 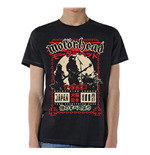 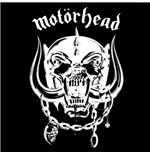 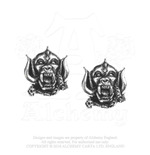 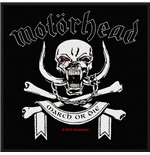 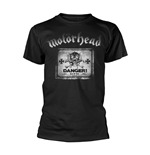 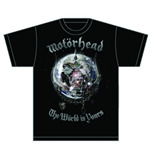 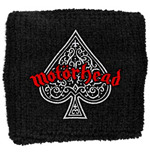 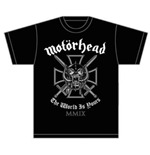 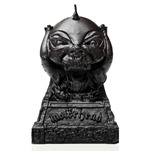 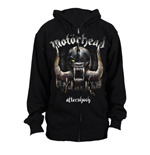 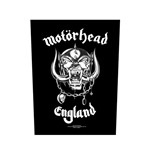 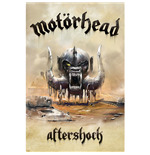 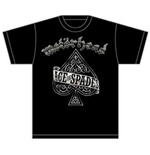 Now, you can own some cool Motorhead merchandise and celebrate their style of heavy metal music. 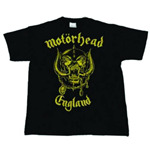 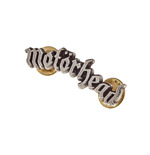 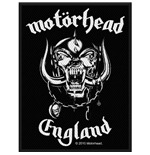 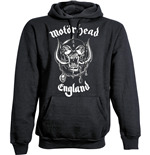 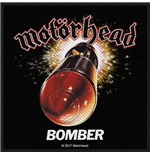 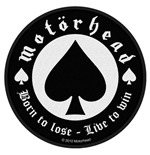 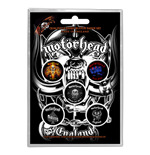 Wear some top-gear Motorhead merchandise like Motorhead t-shirts, Motorhead sweatshirts and Motorhead pins. 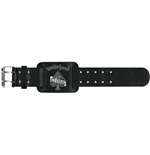 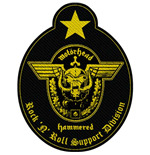 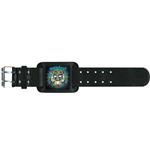 Also available are some hot heavy-metal gear like Motorhead metal buckle, Motorhead wallet with chains, loud Motorhead posters, Motorhead wristband designs, Motorhead belts and a whole lot more. 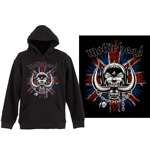 Be a true-blue Motorhead fan. 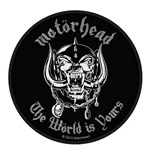 Scream out your attitude. 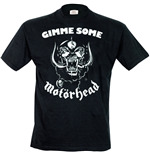 Flaunt some outrageous Motorhead stuff.